the will must be signed by the testator in the presence of at least two witnesses, who must also contemporaneously sign the will. In the event of a person being incapable of signing his or her own will, the law provides that he or she may name a different person to sign the will on his or her behalf. What is a Handwritten Will? A handwritten will is considered to be a will that is self-authored without the help of an attorney. There are different types of handwritten wills, and the legality of each of them varies. Is a Handwritten Will Legal in Illinois? 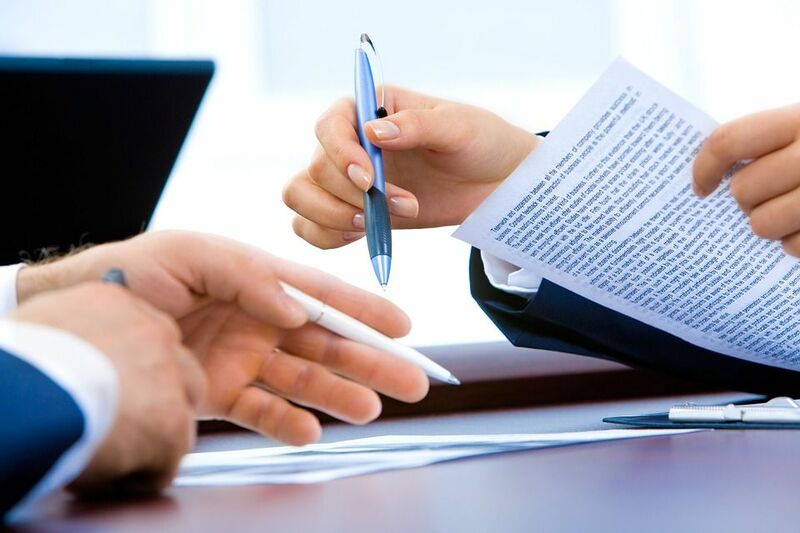 The requirements for validity of a will stated above apply equally to handwritten wills and wills prepared with the assistance of an attorney. A handwritten will that meets all of Illinois’ requirements is legally valid. Can I Make Handwritten Changes to My Will Without an Attorney? If a Will was modified in handwriting, the modifications will not be legally valid unless the modifications are executed and witnessed in the same manner as described above. A testator may not take a Will that was typed with the help of an attorney and cross out or handwrite certain changes into it. A will is known as “holographic” if it was handwritten without any witnesses. In Illinois, holographic wills are not legal, because they do not meet Illinois’ requirement that a will must be executed before two witnesses. Is a Will Executed in a Different State Legal in Illinois? The general rule is that if a will was created in a different state in which the testator then resided, and the testator subsequently moved to and died in Illinois, Illinois will uphold the foreign will so long as it is valid in the state in which it was executed. However, Illinois does not accept holographic wills under any circumstances. Why Should I Use an Attorney to Prepare My Will? Handwritten wills are more likely to have critical errors in their drafting that cause their intent to be frustrated and the estate to be distributed in a way that does not comply with the testator’s actual wishes.